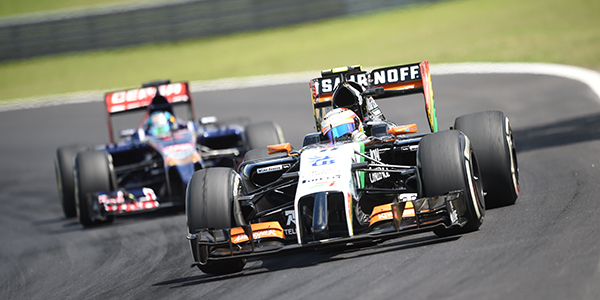 There are 5 days left to the Brazilian F1 Grand Prix, an event that will be held in November 15, and all arrangements are already settled at the Autódromo José Carlos Pace. Bikeways, sightseeing tours, leisure paths on Sundays, non-polluting means of transport, physical exercise and a way to escape traffic. 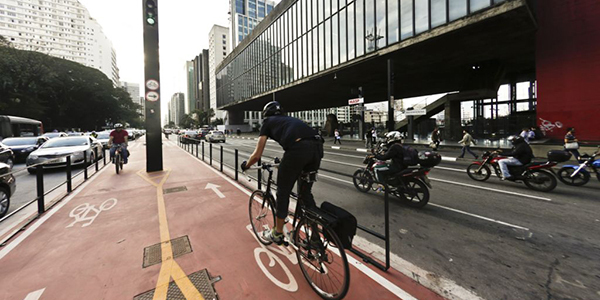 There are many utilities for a bike in a city like São Paulo. 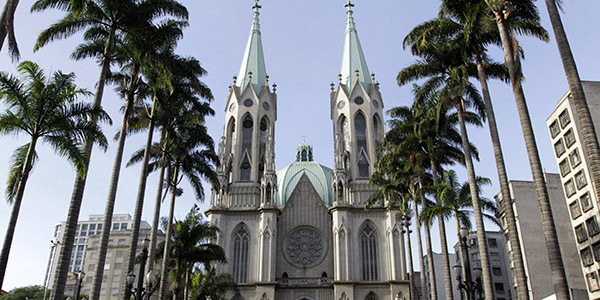 The city with the biggest offer of entertainment, culture and leisure of Brazil is ready to be explored. To help in the development of this itinerary, we listed the 10 most sought-after attractions by visitors, according to a survey conducted at Tourist Information Centers. Get to know each of them and prepare your schedule! 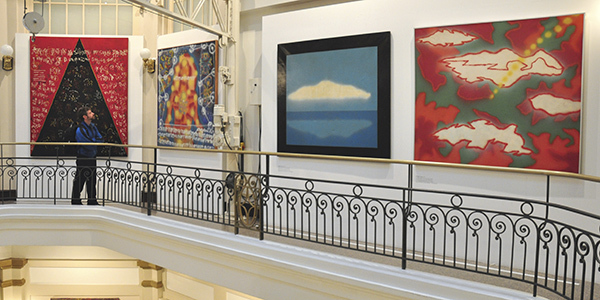 For art fans, São Paulo is full of possibilities, and best of all, it has attractions of all prices! With several museums and galleries across the city, there are plenty free options. Among São Paulo’s inhabitants, the samba won a connotation of mixture of races, and the state accent began to gain some space. Today, dozens of bars and rodas dedicated to the rhythm are spread through the city. Check out some of the rodas which preserve the purest original samba and also give visibility to new composers.